So here’s a fun story that played out in a few acts on Twitter as the Lynx prepared for their playoff game in Los Angeles. So here’s a fun story that played out in a few acts on Twitter. Act 1: A Lynx fan living in Los Angeles tried to buy tickets online for Tuesday’s playoff game between the Lynx and Sparks but ran into road blocks. So she asked for help. It was a pretty simple request, but she definitely tagged the right people. 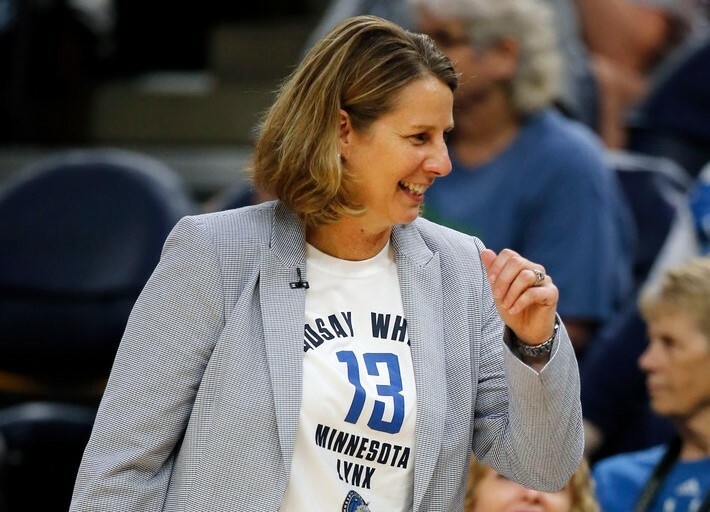 She received two replies: one from the Sparks directing her to where she could buy tickets … and one nine minutes earlier from Lynx coach Cheryl Reeve, asking her how many tickets she needed. And upon finding out the fan just needed one ticket, Reeve decided she would just take care of it herself. We’ll see if there is any good karma awaiting the Lynx when they play the Sparks at 9:30 p.m. in a one-game, winner-take-all playoff opener. Final countdown: Lynx brace for win-or-else showdown in L.A.